The Tourism Association of Southwest Tennessee is dedicated to providing cooperative tourism development and promotion in Chester, Decatur, Hardeman, Hardin, Haywood, Henderson, McNairy and Madison counties. Major attractions in our region include Casey Jones Village, Shiloh National Military Park, West Tennessee Delta Heritage Center, Buford Pusser Home and Museum, International Rockabilly Hall of Fame and Museum, National Bird Dog Museum, Legends of Tennessee Music Museum, five state parks, golf courses, water recreation, historic homes, antique shops and more. Our communities host numerous festivals each year. Visitor information about attractions, lodging, dining and shopping is available by calling 731-616-7474. 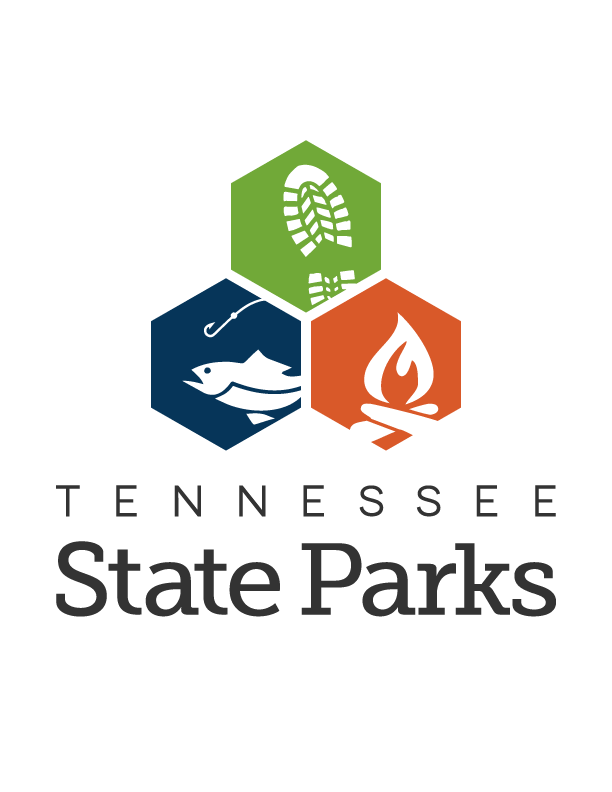 We are funded in three ways: A matching grant from the State of Tennessee, “fair share” funds based on tourism revenue generated from each of the eight counties that we serve, and memberships from interested businesses in the eight county region. 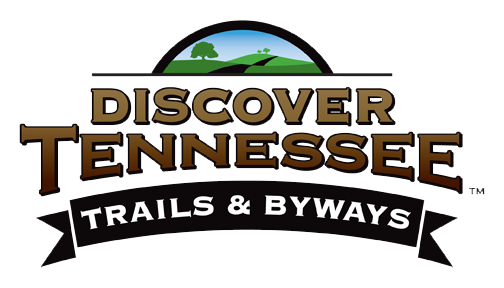 Associate membership is available for tourism venues outside the eight SW Tennessee counties. Bachermann’s Bakery, Hwy. 64 at Whiteville. NOTE: I-40 Rest Area location accepts literature from all Tennessee businesses. West Tennessee Healthcare Sportsplex accepts literature from TAST members and Sportsplex sponsors only. Exit 80A and Exit 108, The Junction and Backermann Bakery locations accept literature from TAST members only. Members receive free pick-up and free distribution of literature to all information centers. Free listing on TAST web site. Free link to your web page from the TAST web site. Free pick-up and distribution of literature to TAST information centers. Brochure display space available at TAST information centers. Co-op advertising opportunities in TN Vacation Guide and other travel related magazines. All this and more available for only $150 annual Membership Dues. Sign up today!